Get Ready for the AZMerit Writing Test! In the coming weeks, Ash Fork students will be preparing for the AZMerit Writing Test. Students will take the test during the week of April 8th. 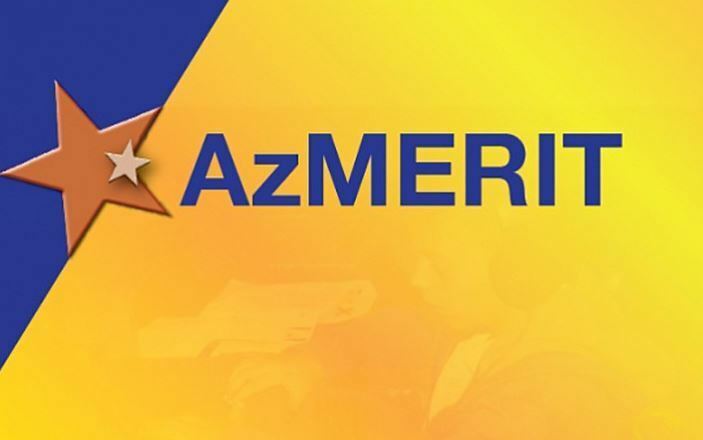 Students’ essay scores will be combined with their AZMerit Reading Test Scores to calculate their overall score on the AZMerit English Language Arts Test. Middle and high school students that have my class should simply remember to write this essay the exact same way they write essays for my class. The key difference, however, is that there won’t be a teacher or graphic organizer telling them how to write the essay. It will be up to students to remember the steps for writing an essay and how to convert blank pieces of paper into helpful graphic organizers. It will be up to students to also take time to revise and edit their work using the dictionary/thesaurus tool. Teachers will not be able to remind students to follow the steps they use in class every day. Essays are graded using the AZMerit rubrics that students are exposed to in my class. Ash Fork’s goal is for all students to show growth in their scores from last year. Students who are successful in writing essays for my class should also be successful on AZMerit, but only if they use the same process for writing the AZMerit essay that they use for writing essays in my class.